All of our clinicians offer flexible hours and modes of working. These clinicians specialise in delivering treatment via videoconferencing. Alison is a warm and highly skilled clinical psychologist who specialises in Cognitive Behavioural Therapy (CBT) for a variety of mood and anxiety disorders. Alison is a compassionate and empathic therapist, who focusses on developing a shared understanding with clients of their difficulties, whilst maintaining an active focus in therapy to enable clients to achieve their goals. She is a supportive therapist and prioritises creating a warm and collaborative therapeutic relationship with clients. Alison completed her doctoral clinical psychology training at the Institute of Psychiatry, Psychology and Neuroscience, King’s College London and continued to complete a Post Graduate Diploma in Cognitive and Behavioural Therapy, which entitles her to full accreditation with the British Association for Behavioural and Cognitive Psychotherapies (BABCP). Alison completed specialist training at the Centre for Anxiety Disorders and Trauma (CADAT), a national specialist service delivering evidence based therapies. Alison currently works in a NHS service which specialises in providing cognitive behavioural therapies to individuals with complex mental health needs and is trained in EMDR (Eye Movement Desensitisation and Reprocessing). Alison currently supervises mental health professionals in the NHS and has also developed and delivered workshops to trainee clinical psychologists and trauma counsellors abroad in Sri Lanka. Alison believes in tailoring an intervention to meet her client’s needs and has expertise in drawing on principles from Schema Therapy, Compassion Focused Therapy as well as Acceptance and Commitment Therapy. Alison also believes in focusing on client’s strengths and areas of resilience in her work, to help clients improve their wellbeing and quality of life. 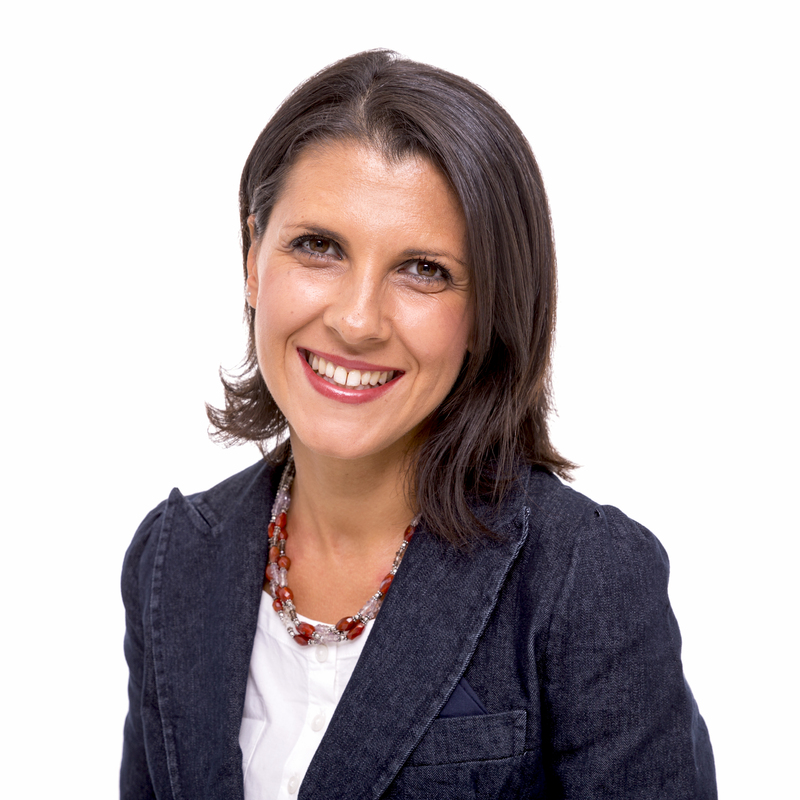 Dr Luciana Forzisi is a highly qualified clinical psychologist with more than 12 years of clinical experience in the UK. As well as traditional therapy formats, Luciana has become a specialist in online therapy. Luciana has a doctoral degree in psychology, as well as a post graduate diploma in cognitive behavioural therapy (CBT) from King's College London. She has also trained at the Tavistock and Portman NHS Trust / Anna Freud Centre and offers dynamic interpersonal therapy (DIT), mentalization-based therapy (MBT) and cognitive analytical therapy. Luciana is accredited with the British Association for Behavioural and Cognitive Psychotherapies as a psychotherapist and clinical supervisor, registered with the British Psychotherapy Council as a DIT and MBT Therapist, registered as a chartered psychologist with the British Psychological Society, and a member of the Health and Care Professionals Council. 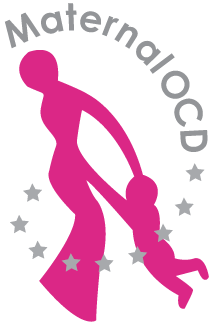 Before focusing on private practice, Luciana provided therapy for many years as part of the Southwark Psychological Therapies Service at the Maudsley Hospital, including specialist treatment for individuals experiencing depression or anxiety problems, for example: obsessive compulsive disorder (OCD), body dysmorphic disorder (BDD), post-traumatic stress disorder (PTSD), social anxiety, panic attacks, perfectionism and health anxiety. Previously, she worked at the Centre for Anxiety Disorders and Trauma (CADAT) at the Maudsley Hospital. Luciana also has extensive experience working with interpersonal difficulties, personality disorders and drug addictions. Luciana personal therapy style is warm, empathic, collaborative and geared towards building a strong therapeutic alliance with her clients. She offers therapy in English (1st language) or Italian (fluent).